The research group that Tim is working for at the University scheduled an all day conference on a cruise. Turns out that it is as cost effective as reserving another space and ordering in catering for two meals, teas and snacks for five people. I joined as a possible future member of the research team and was introduced to the project. 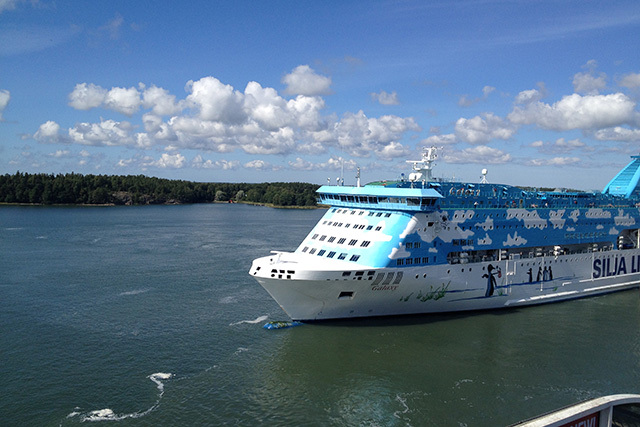 We left the Turku harbor at 8:15 in the morning on the ship above. Maaaaybe 50 people were on the ship, so it seemed pretty empty. We had buffet breakfast, took a quick tour of the ship and settled into one of the conference rooms downstairs. Turns out watching islands float past is pretty conducive to a productive meeting. What a beautiful place to get inspired by! 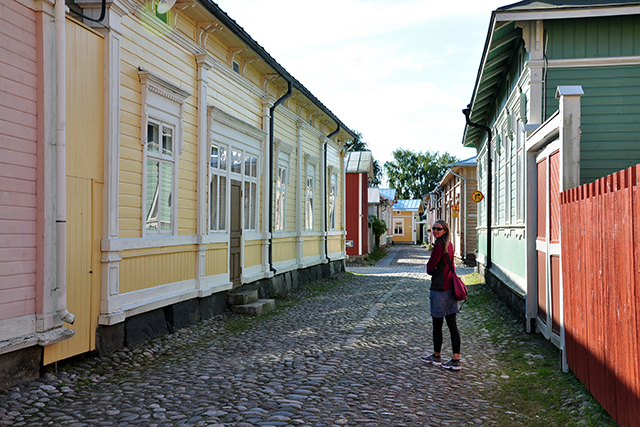 Posted in Day Trips, Finland, Turku Sites on August 21, 2015 by Sarah.